The first steps of a baby are often a wonder-filled moment and the start of the little one’s journey toward walking independently. Children usually take their first steps around their first birthday as they transition from an infant into a curious, busy, and active toddler. Newborn infants possess an innate stepping reflex. This is proven by holding a baby with its feet touching the floor. The baby will instinctively attempt a stepping motion. Researchers are attempting to understand how the progression between the stepping reflex to independent walking occurs. The hope is that with this understanding, new effective therapies for children suffering with cerebral palsy can be developed. Applying the latest sensor and brain scanning technologies, Dr. Dominici and her team of researchers in the Netherlands are carefully studying what occurs in a child’s body and neural circuitry, as he or she develops the brain and muscular power to walk independently. For a project called Learn2Walk, the team is employing a combination of movement sensors attached to the children’s legs and recordings of brain and muscle activity to monitor how the brain develops as it prepares for coordinated walking. The team is also studying what happens in children who deal with mobility issues as a result of brain injuries such as cerebral palsy. The project is looking into how therapies currently provided to children with CP influence the reorganization of brain and muscle activity. Some of the uncontrolled movements suffered by children with CP may be reduced with certain treatments – for instance immobilizing certain muscles using Botox or supporting the limbs. The question being pursued is whether any of these therapies instigate changes in the child’s neural system that can lead to an improved ability to walk. 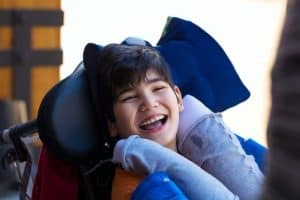 Cerebral palsy (CP) is a type of neurological disorder stemming from a non-progressive injury or malformation of the child’s brain that occurs during its development stages. A brain injury or abnormal development of the brain is the type of brain damage that initiates this condition. It can occur prior to, during, or right after birth. CP causes a debilitating effect upon various functions of the body’s ability to move, including reflex, muscle control, muscle tone, muscle coordination, balance, and posture. The fine motor skills of the child are also impacted by CP. When one or more of these failures and subsequent injury to the infant occurs, the medical professionals or hospital involved may be liable for medical malpractice. 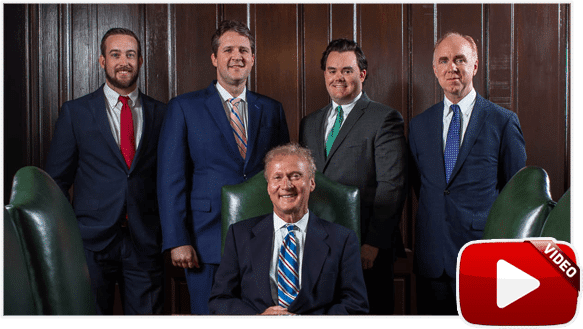 The Memphis birth injury attorneys at Bailey & Greer, PLLC, understand the implications of a birth injury to your child and your family, including the immediate impact and future medical costs. If your child has been the victim of a birth injury due to medical malpractice, we are here to help you recover the financial compensation you are owed for your losses. 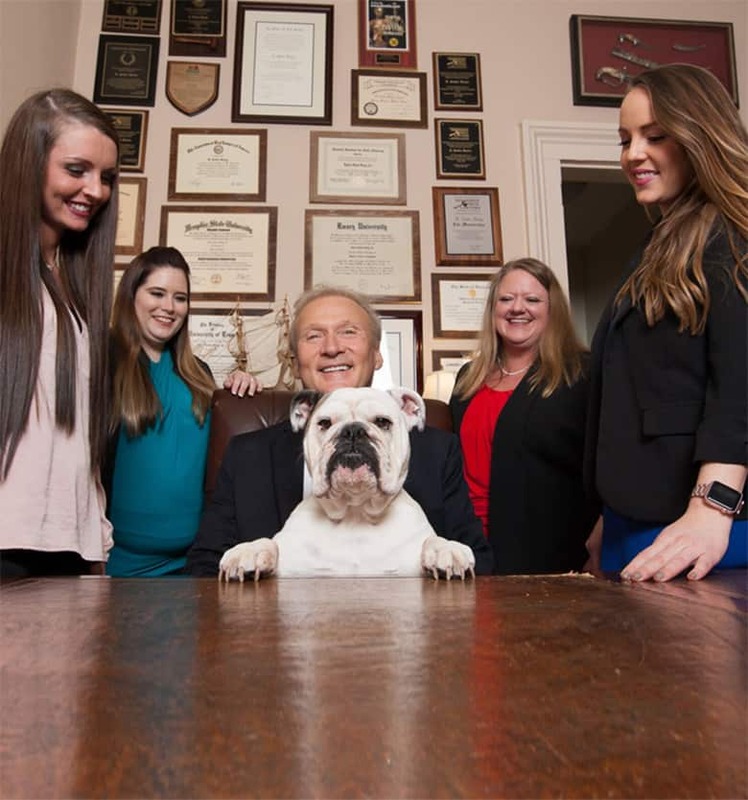 To arrange a free consultation about your case, call us today at 901.475.7434, or complete our contact form. We serve clients in Memphis, Jackson, and throughout West Tennessee.